It has been announced that Rachel Skarsten has joined the upcoming Batwoman TV series. As all DC fans will be aware, Rachel has previous within the DC Universe, after playing a young Dinah Lance (Black Canary) in the short lived Birds of Prey television show of 2002. 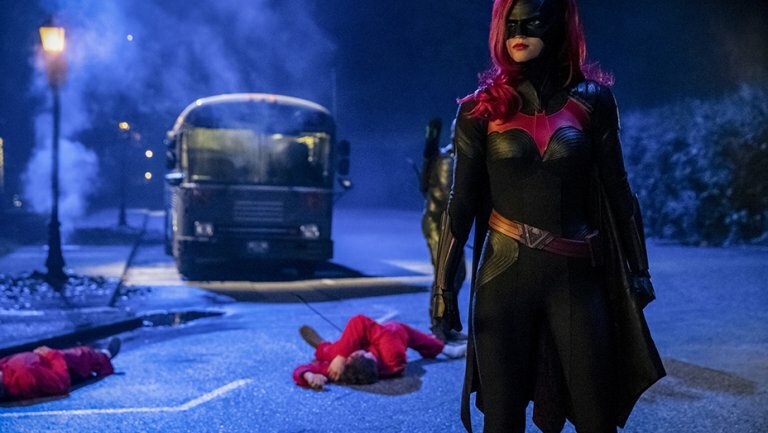 In the Batwoman show she is said to be playing the lead villain of the series, Alice, who is the leader of the Wonderland Gang, a name inspired by Lewis Carroll’s Alice in Wonderland. She’ll be going up against Ruby Rose who plays the titular character. The CW again show that when it comes to various casting within their shows, looking back at DC live action history is the way to go. My interest in this show keeps on growing. If you have any thoughts on this, please feel free to post below or on our social media pages, would be great to know what you think about this bit of casting news.